4k00:15White clouds of vapor smoke are isolated on a black background. Gas explodes, swirl and dances in space. A magic fog dust texture effect that can be used by overlay and changing their transparency. hd00:19Blowing smoke, footage on a black background for overlay. hd00:28Two versions of smoke flowing over a black background. hd00:10Thick smoke on half the black background. 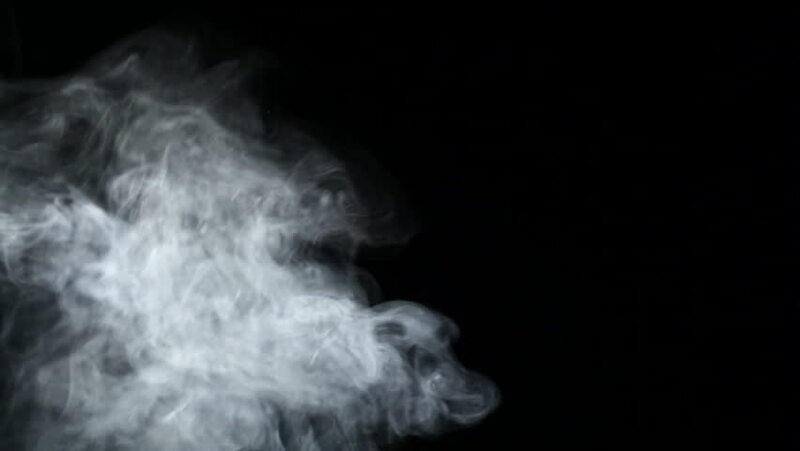 Clouds of white smoke rise slowly upwards against a black background. Effect of smoke.